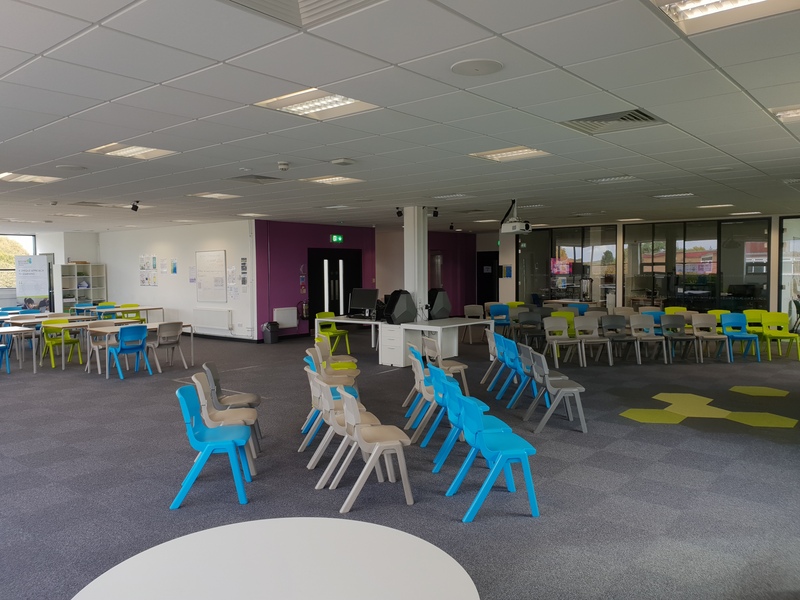 With Bicester Technology Studio’s speciality and commitment to educating the technology innovators of tomorrow, their facilities really are state of the art. 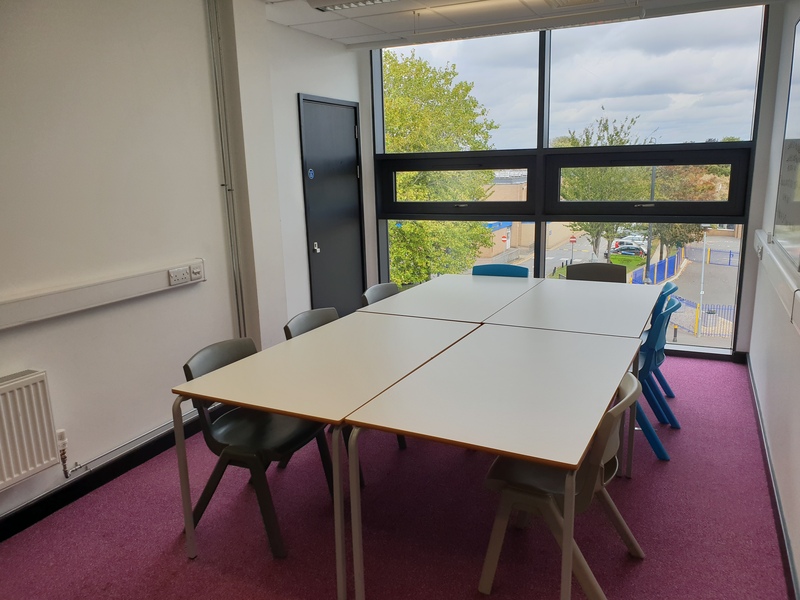 The school has fantastic conference and teaching facilities, as well as all the technological equipment you may need. This large space allows for a variety of activities. One side of the room is focussed around the presentation screen, featuring chairs, a lecturn and access to the projector. The second part of the room consists of tables and chairs, lined with windows for a bright and airy space. 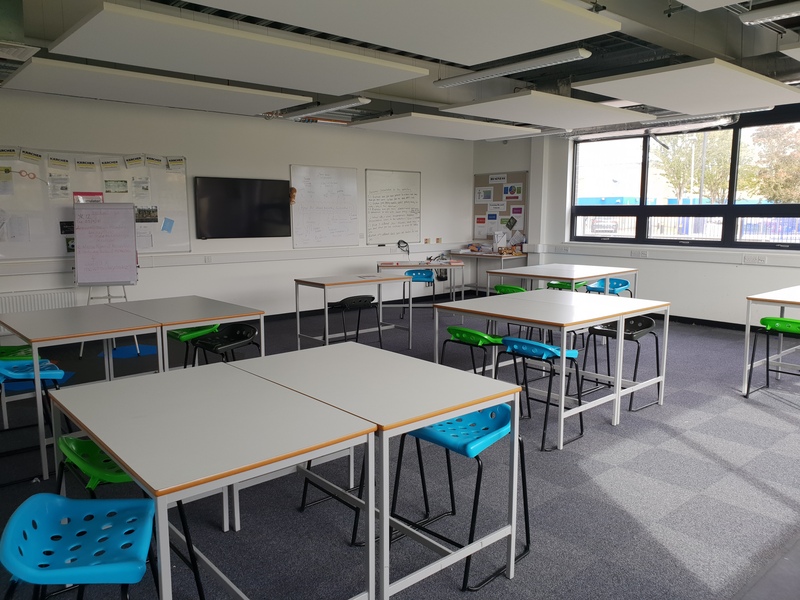 The Project Room is a large space, equivalent to two classrooms. Windows line two of the walls, and tables and chairs are available for approximately 30. The room has a partition wall to be split into two spaces. Presentation equipment is also available in this space. 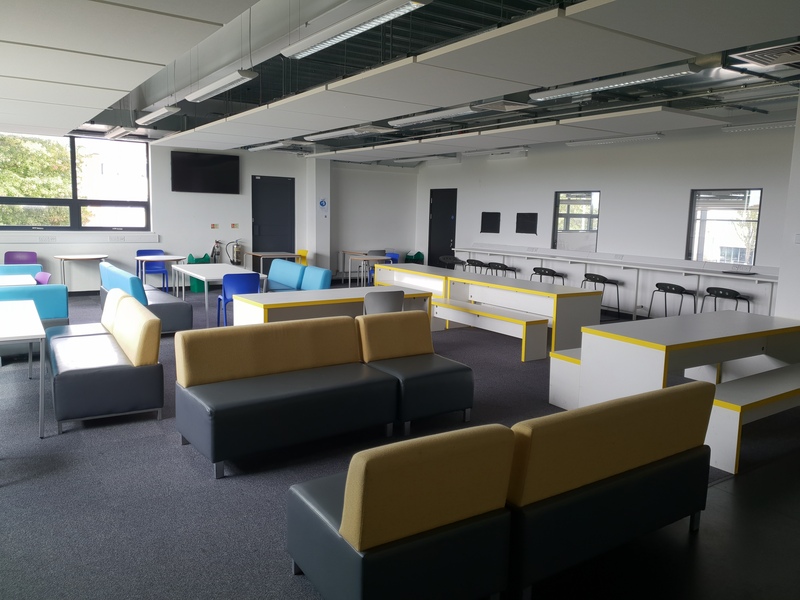 The Common Room can be hired in conjunction with the Project Room. Containing informal break-out style seating and a kettle, it's the perfect space to relax. 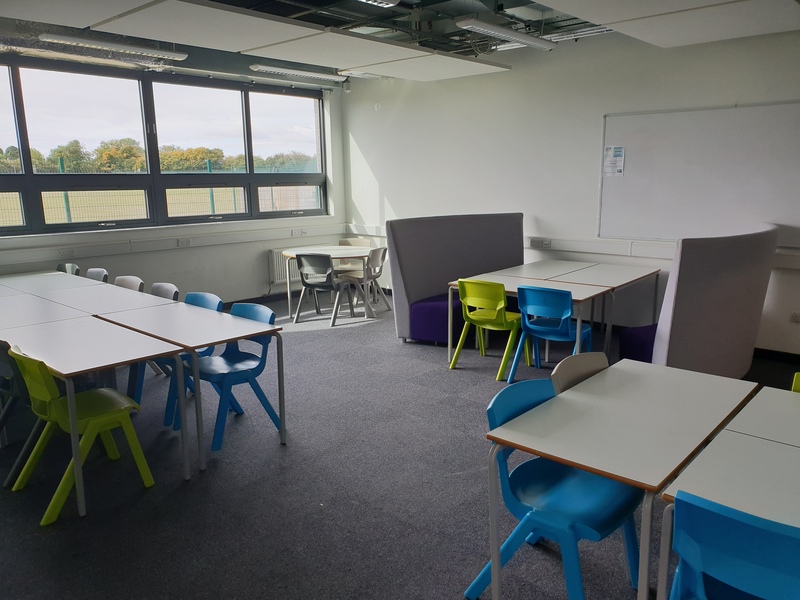 Bicester Technology Studio has a variety of classrooms on offer, either in standard or lab layout. Classrooms seat approximately 20 students. All classrooms have access to presentation equipment. This room can be hired in conjunction with The Forum to act as a private conference room. It has boardroom seating for 10 people, and a screen for presentations. Bicester Technology Studio has a small outdoor field on the south side of the site. It is perfect as a break-out area for summer schools and classes. If you are looking to book Bicester Technology Studio, please plan in advance! We are unable to accept bookings or amendments less than 7 days in advance of your proposed start date.